I was privileged to deliver quadruplets this week. 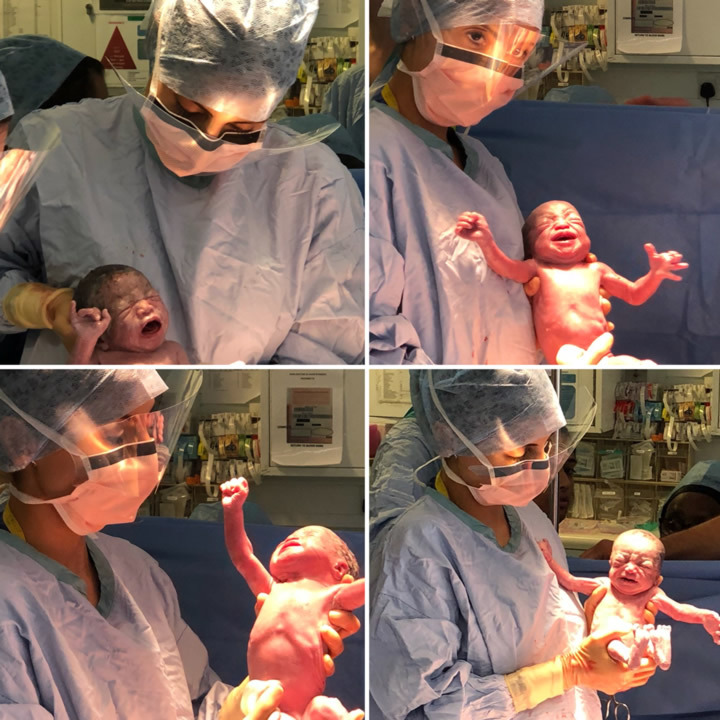 The four babies were born by caesarean section at St George’s Hospital and were the first set of quadruplets to be born at the hospital in 13 years. I was even more honoured to have one of them named after me! A truly humbling experience which I am incredibly lucky to have been a part of. Stillbirth rate in twins cut by almost half! HaMpton in the News again!